Navigating your financial life, and saving to reach your financial goals can be complicated. Summed makes it easier for you. 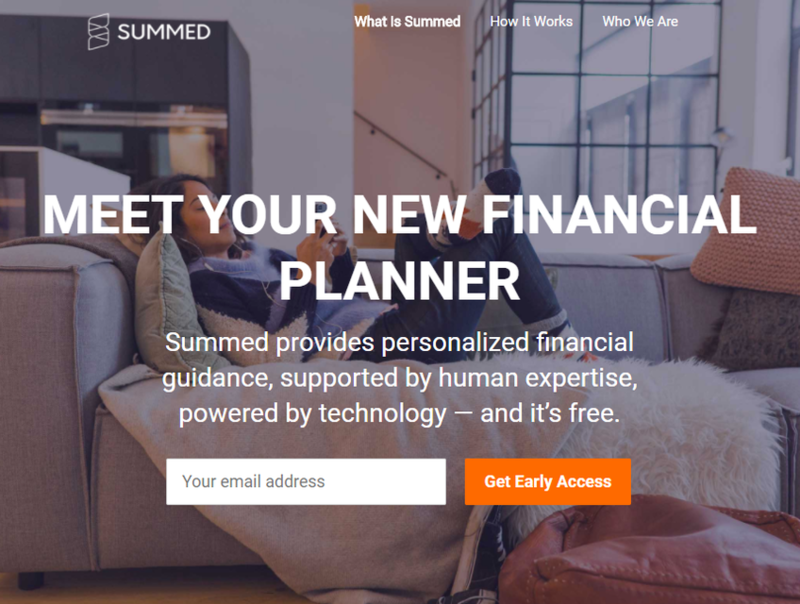 Summed is your very own virtual financial planner, providing you with an easy way to track your financial goals, save for those goals automatically, and receive unlimited advice from their team of licensed financial experts.